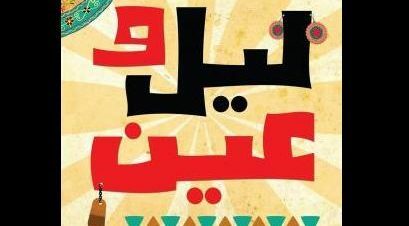 Catch nine-man Arabic fusion band, Leil We Ain, tonight at the El Sawy Culturewheel’s Wisdom Hall. Tickets are 20LE for members and non-members. For more information call 0227366178 or 01000999994.